The MFA in Writing program is happy to sponsor the Lindenwood Craft Talks. We take a teacherly approach, and so ask our visiting authors to not just read from their work, but to focus on their creative process, including their process towards publishing. The Ann Leckie and Kali VanBaale Craft Talk videos are available now—scroll down to view. Our MFA program hosts weekly on-campus classes for a lively community of writers and is also available 100% online (ranked #2 after Harvard by Best Colleges 2018). Find out more. 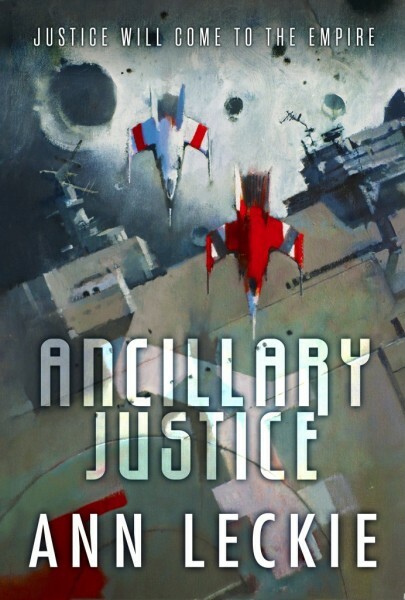 Johnson’s work has been recognized with three Nebulas, two World Fantasy Awards, and the Hugo, the Sturgeon, and various other awards. Her most recent books are The Dream-Quest of Vellitt Boe (a re-telling of an H.P. Lovecraft tale through the eyes of a female protagonist—read a review from NPR); "The River Bank" (a sequel to Kenneth Grahame's The Wind in the Willows); and her first collection of short fiction, At the Mouth of the River of Bees, published by Kelly Link’s Small Beer Press (read a review here). Johnson also wrote two wonderful novels set in Heian Japan: The Fox Woman and Fudoki. Kij has worked in publishing, comics, trading card and roleplaying games, and tech. She currently serves as associate professor of creative writing at the University of Kansas, where she is also associate director for the Gunn Center for the Study of Science Fiction. 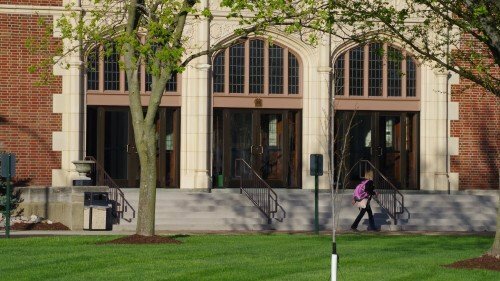 The event, part of the MFA in Writing program’s Craft Talks series, will take place in Harmon Hall, Room 136, on the main Lindenwood University campus in St. Charles. Admission is free. Light refreshments will be served. Co-sponsor Left Bank Books will have books available for Kij Johnson to sign. A flier is attached HERE if you care to share via email or post in your office or favorite local coffee shop. Feel free to bring friends, co-workers, and family. The Lindenwood University MFA in Writing program will host author Susan Schultz on Saturday, Sept. 15, from 7 to 8 p.m. in the Old Post Office Building (815 Olive Street, St. Louis, MO 63101). 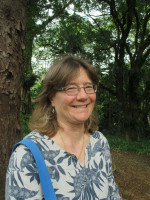 Schultz, who serves as a professor at the University of Hawaii, is the author of several books of criticism on contemporary American poetry, as well as books of her own prose poems, which have been described by Greg Bem in Rain Taxi as “dense and thorough [yet] also airy, exciting, provocative” and “adventurous.” Schultz’s creative work, which includes her Memory Cards books, written in conversation with thinkers such as Thomas Traherne, and a poetic chronicle of her mother’s decline from dementia, Dementia Blog, garnered an Elliott Cades Award for Literature in 2016. She is the founder and editor of Tinfish Press, which has been publishing poetry from the Asia-Pacific region since 1995. Schultz’s professional bio statements always include the fact that she is “a lifelong Cardinals fan”—and she is visiting STL all the way from Hawaii to catch some Cards games. As we all live much closer to the Cardinals home plate, why not spend the day at the ball park on Saturday, September 15th (Cards vs. Dodgers! Aaaaaand the day of the Lindenwood First Pitch! ), grab a bite of dinner, and head over the Old Post Office to hear Schultz share about her writing process? The Craft Talk series takes a participatory approach, providing a chance to talk with writers about their work. Left Bank Books will be joining us with copies of Schultz’s books. We invite the St. Louis literary community to come join the conversation! For more information, please contact Gillian Parrish, assistant professor in the MFA in Writing program, at gparrish@lindenwood.edu. See the event flier here. Read more about Schultz here. 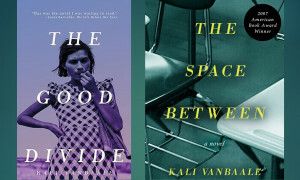 The MFA in Writing program is pleased to host Kali VanBaale on Saturday August 11th from 3:00-4:00pm in the Library and Academic Resources Center (LARC) Theatre, room 343. 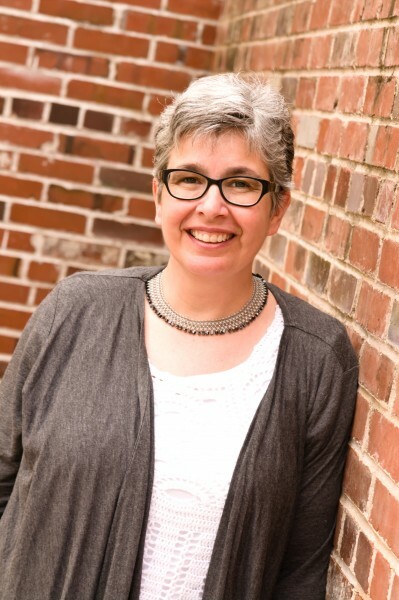 Join us on April 25, 2018, at 7 p.m. to hear award-winning author Ann Leckie share expert insights on crafting a compelling story! One need not be a science fiction fan to benefit; Ann is an engaging speaker with keen insights into the inner workings of fiction. This is the first event in a new "Craft Talk" series sponsored by the Lindenwood MFA in Writing program. Leckie is the author of the Hugo, Nebula, Arthur C. Clarke, and British Science Fiction Award-winning novel “Ancillary Justice,” and its Locus Award-winning sequel “Ancillary Sword.” She has also published many short stories, including "Hesperia and Glory," which was reprinted in "Science Fiction: The Best of the Year 2007” edited by Rich Horton. Fans of Leckie's work will be pleased to find that newest book, "Provenance," which NPR called "a cozy space mystery" unfolds in the same universe as the Ancillary series. Leckie is a lively speaker who has long been active in the science fiction community, formerly serving as assistant editor of the weekly podcast “Podcastle.” Leckie studied music at Washington University, and has a wide range of life experiences that inform her writing, having worked as a waitress, a receptionist, a rodman on a land-surveying crew, and a recording engineer. She lives in St. Louis, Missouri. The event will take place in Dunseth Auditorium in Harmon Hall on the main Lindenwood University campus in St. Charles. Admission is free. Light refreshments will be served.